Traction Tire specializes in helping customers find the right tires for their forklift applications. We offer press on tires, solid pneumatic and air pneumatic tires to meet every application. We'll customize a plan to meet your needs and work with you for installation and service throughout all of Ohio. Ready to get started? Learn more about our tires or contact us now for a custom tire quote. Find press on forklift tires at the right price and the right quality to get the job done by browsing our selection below. 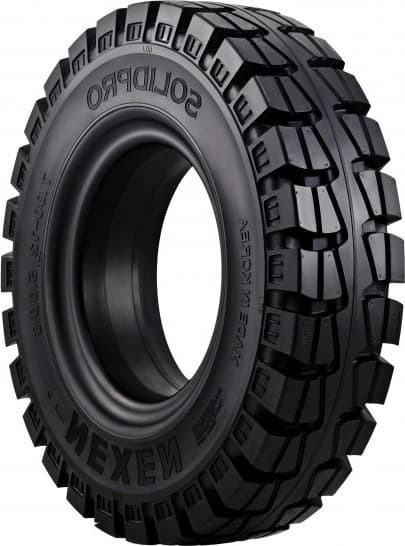 From budget-friendly to heavy-duty, we have the right solid pneumatic forklift tires for your material handling needs. Shop air pneumatic forklift tires at any budget and durability level to meet the demands of your business.